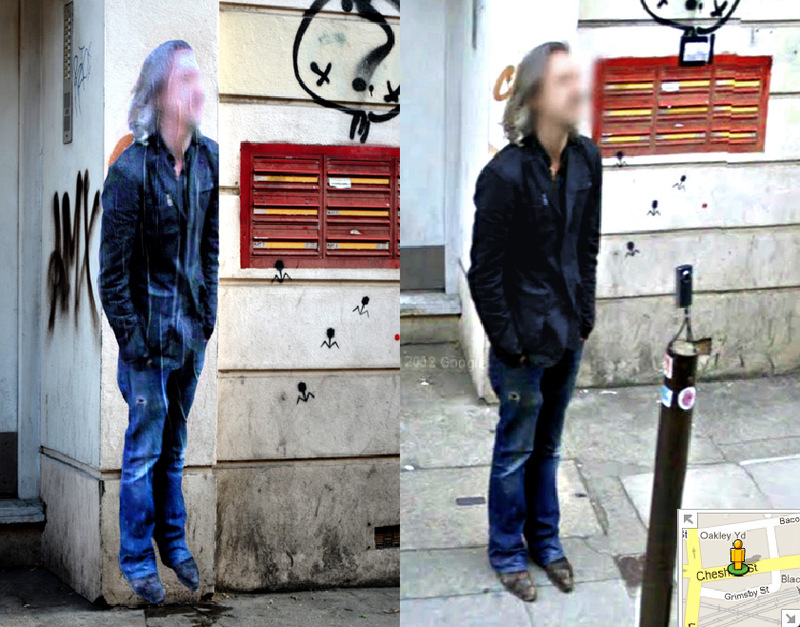 An ethereal image of a man appeared on a wall on the corner of the street, face blurred and floating off the ground. Like a spectral phenomenon, the man was a glitch in time — a frozen moment captured by a Google Street View camera. Media artist Paolo Cirio takes such ghostly figures and repurposes them as life-size cutouts in the locations where they were found. He poses a possibility to the viewer that their own image may also be turned into this "biopolitical surplus," as commercial value is generated through the social labor of simply being there. Crio's "Street Ghosts" can be found in New York City, London and Berlin. awesome idea, the pictures at the street ghosts site are simply priceless. Can We Afford to Live Alone? Marinaleda: The Road to Utopia?